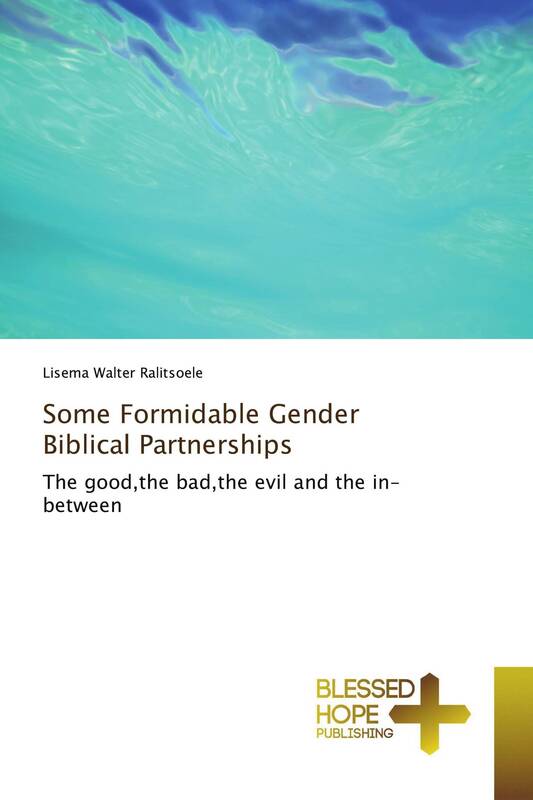 God used all the women in Some Formidable Gender Biblical Relationships as major change agents to teach us that He is a Sovereign and loving God whom we should glorify and be blessed or choose to be disobedient and reap what we sow. I hope that through this book, individuals and organizations involved in fighting the scourge of women abuse will be further empowered. The victims should find solace in the book from knowing that they come from a distinguished lineage purposely created by God without which creation would be incomplete. If God gave such significant roles to women, we should give them due appreciation, love and respect. The women differ in social status. God assigned a widow to take care of Elijah; the Virgin Mary gave birth to our Lord and Savior Jesus. Lot’s daughters got their father drunk to continue the family lineage. Tamar tricked his father-in-law into believing she was a prostitute. And on the elite side are Queen Jezebel and Queen Esther. Through this book, men will understand, and be convicted by, the fact that the abuse of women is cannibalizing the flesh of our flesh and the bone of our bones.